Perfect for all types of work. Use on canvas, wood, plastic and more. A new mini glue gun with functional features for your specific needs. A cordless solution and a precision nozzle for precise work and cordless operations. 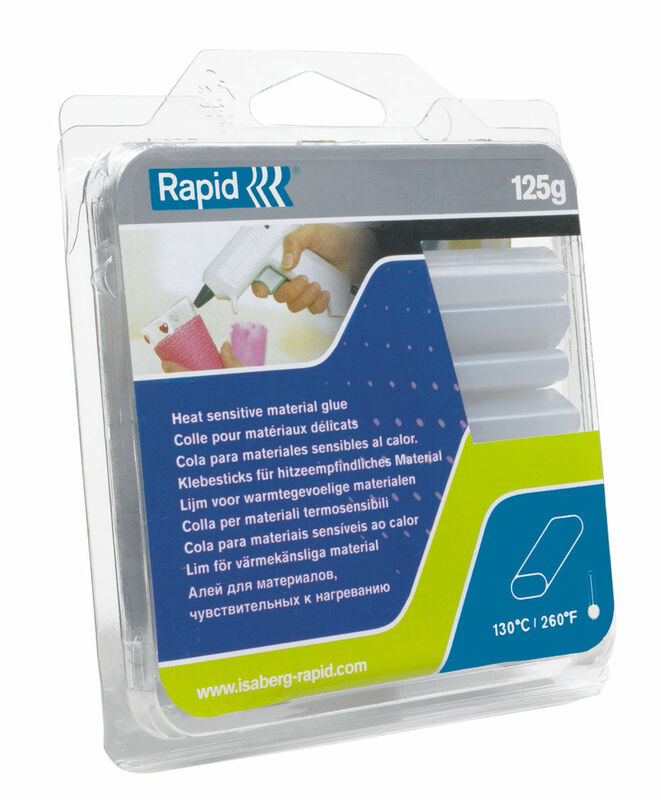 Rapid Lithion BGX300, is the worlds first lithium ion battery powered glue gun that uses standard glue sticks. 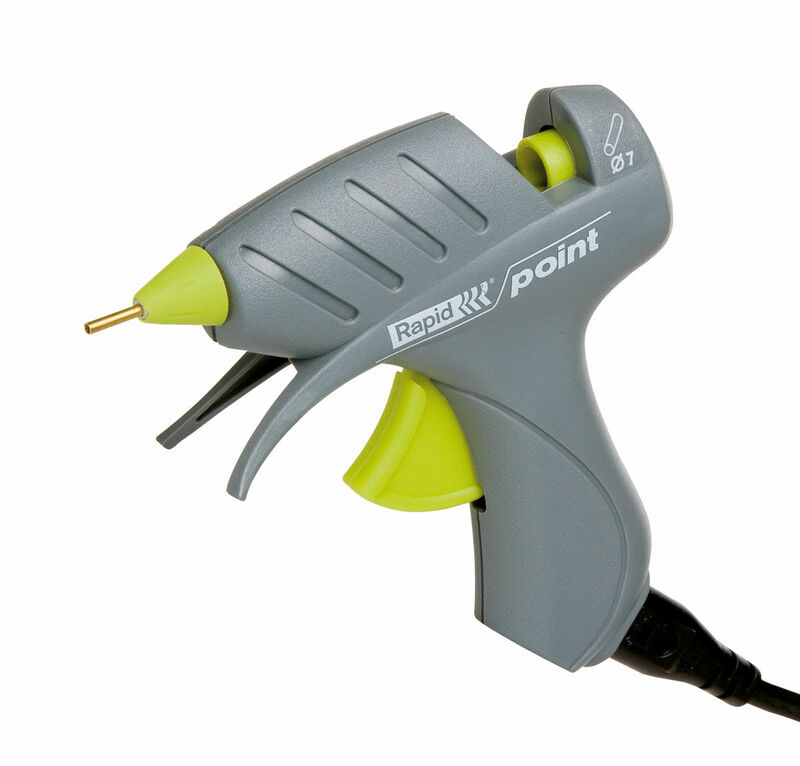 A glue gun with low temperature feature for heat sensitive materials.